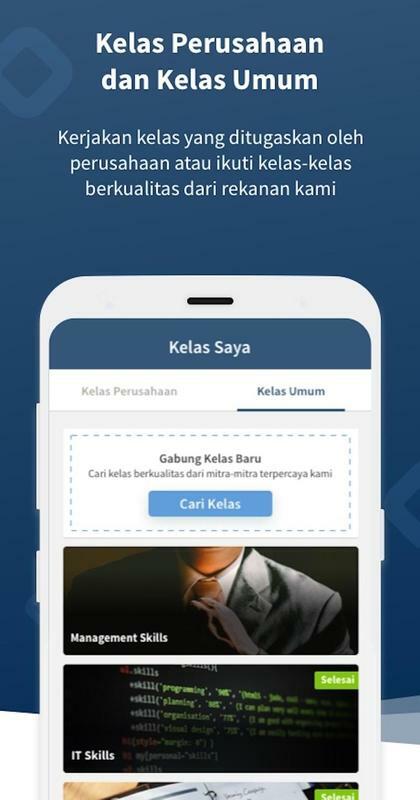 Ruangkerja is a mobile based learning app which offers certified online courses for professionals and students. 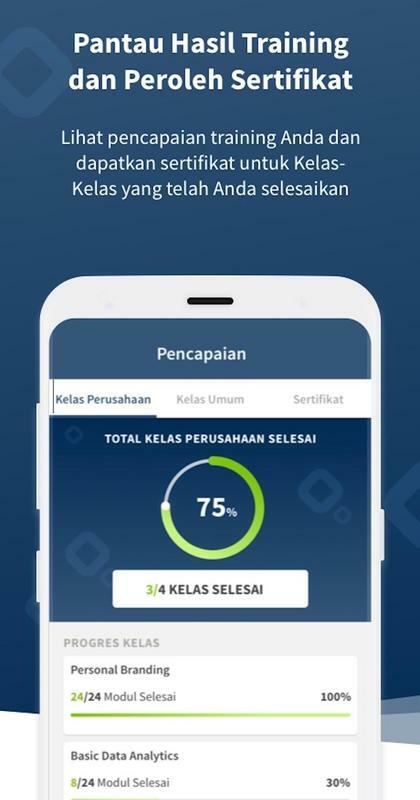 Ruangkerja is developed by Ruangguru, Indonesia’s largest tech-enabled education provider. 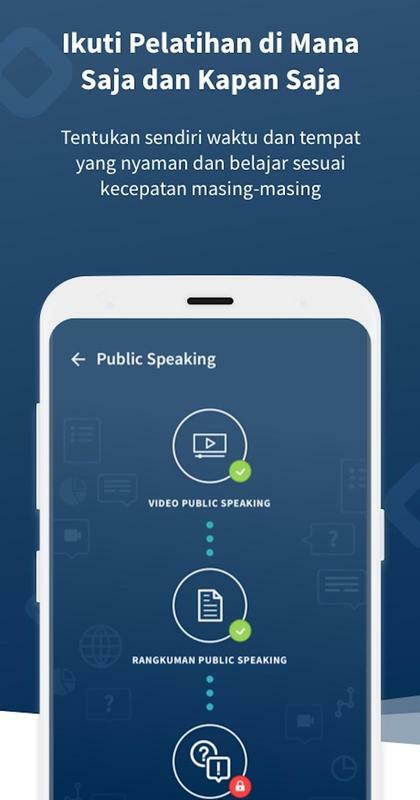 Professionals and students in Indonesia now are able to access various certified online courses offered by their respective organization or employer and other content providers. The courses are designed by using journed-based learning and micro learning approaches, combining the use of animated video, quiz, infographics, articles, and other interactive formats. 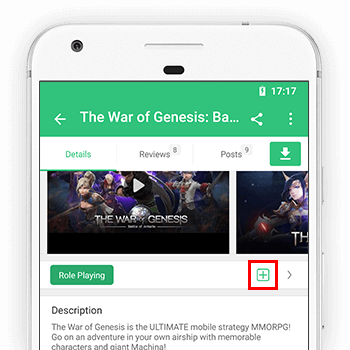 Users can also discuss and interact with other participants and subject-matter experts. Upgrading your skills doesn’t always require much monetary investments. 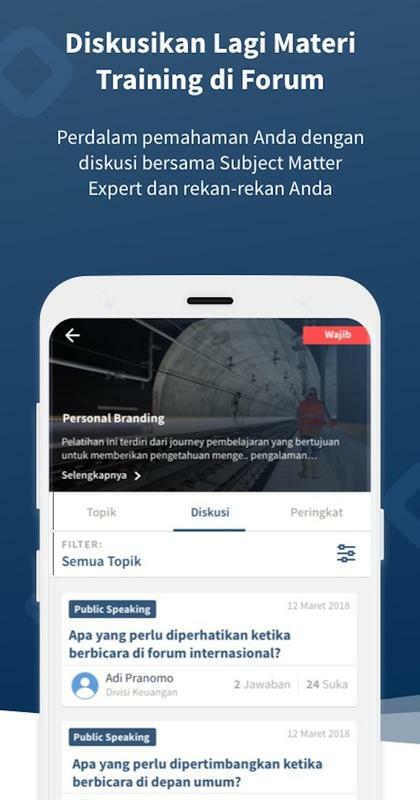 All Public Courses on ruangkerja are available for free for everyone! 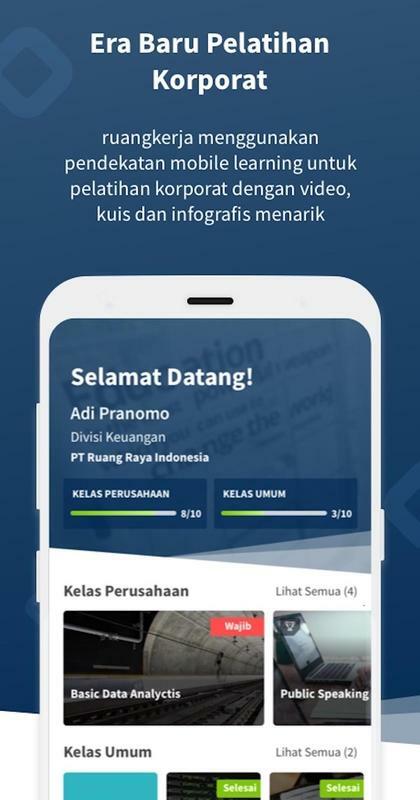 Trainings on ruangkerja use a fun micro-learning approach that combines exciting videos, quizzes, and infographics, designed by Ruangguru’s premier instructional design experts. Find out where you stand among your peers and be the number 1!